Some tips for fleets to improve OTD include placing orders earlier, improving inventory control, and leveraging alternate transportation. Photo courtesy of Getty Images. “Fleets should place orders early to avoid potential risks of delayed production due to high demand of popular models or quality holds. By placing orders earlier, it allows more time to ensure the product can be scheduled, built, shipped, upfitted, and delivered in the timeline required,” said Cindy Gomez, VP of vehicle acquisition services for Donlen. 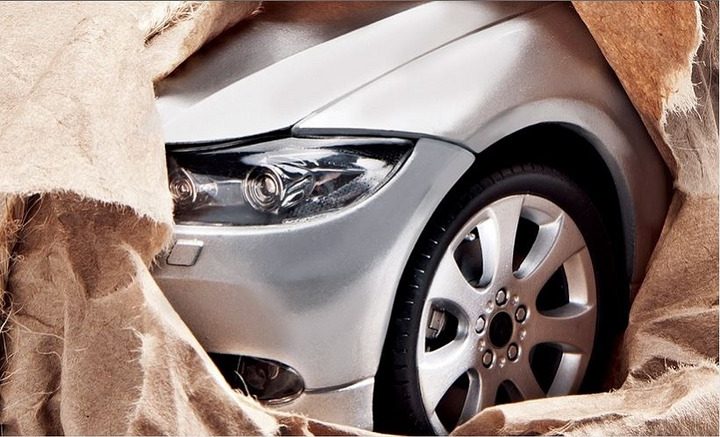 “The largest win to improve OTD is proper forecasting and inventory control. 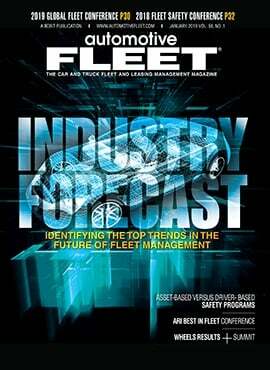 Assessing the most popular models for the previous five years for all manufacturers would allow for enough allocation for the production of units,” said James Crocker, director of operations for Merchants Fleet Management. “As we’ve seen in prior years, the stronger economy likely had a significant impact on railcar availability this year which in turn affected order-to-delivery times. While we cannot influence that availability, consistent and timely communication throughout the entire supply chain can enable more effective planning and implementation of strategies to significantly reduce the impact these delays have on the client’s business,” said Partha Ghosh, director, North American vehicle supply chain for ARI. 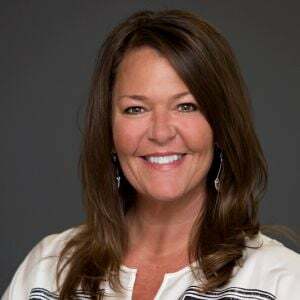 “With manufacturers moving to new connected vehicle technology, they need to think about how this can be leveraged to provide more detailed status information to FMCs so that it can be shared with customers,” said Jessica Krams, manager, vehicle order management for Wheels Inc.
“OTD would benefit from improved delivery methods that leverage alternate transport methods more effectively. In addition, better planning between OEMs, fleet management companies, and upfitters on projected volumes, timing of deliveries, and coordination with parts suppliers would help minimize upfitting delays,” said Nick Erculiani, VP, acquisitions lifecycle for Element Fleet Management. “Nearly every spring, the manufacturers face an industry-wide railcar shortage that results in delivery delays. They need to do a better job of planning for this and using alternative solutions to help alleviate delays at the plants and ramps,” said Krams. “Year-over-year, railcar shortages tend to be one of the major reasons that vehicles are delayed, and the market’s shift to SUV dominance is increasing this issue. BNSF Railway Co. responded to the increased demand for SUVs and planned to purchase an additional 1,900 large railcars equipped to transport double-layered loads of SUVs. Moves such as this will help to reduce OTD times, but continued efforts are essential to driving down these timelines in the ever changing landscape of new vehicle deliveries,” said Jim Tangney, vice president – vehicle acquisitions for Emkay. “The biggest gap in OTD is communication of what to expect. In most cases, clients can deal with the length of time factory orders take as long as they know when to expect them and can plan accordingly,” said Steve Armstrong, manager, vehicle purchasing for Mike Albert Fleet Solutions. “Increase visibility to vehicles being shipped by vessel such as loading, departure, and arrival dates. This could be an internal telematics that the manufacturer can install and turn on and off like OnStar for fleet management companies while the unit is traveling overseas,” said Crocker. “Recruiting additional drivers to facilitate medium-duty truck moves would positively impact order-to-delivery by adding more outlets for delivery of vehicles. This would reduce some of the transportation stress currently impacting OTD timeframes,” said Wayne Reynolds, manager, upfit design and consultation for LeasePlan USA. “We all need to leverage technology better to track and report on vehicle deliveries, so that we have better data to communicate accurate delivery dates and are able to provide constant updates on progress,” said Erculiani. “For time-sensitive needs, increase the use of upfitter bailment pools and those offered by the OEMs. When fleets have more urgent availability needs, other custom pooling solutions are sometimes pursued,” said Partha Ghosh, director, North American vehicle supply chain for ARI. “Manufacturers need to continuously improve all areas of forecasting, scheduling, production, upfitter communication, logistics, and provide better status and exception reporting tools,” said Tangney. “This is a critical piece of the entire process. OEMs need to work more closely with dealers to help ensure timely and quality driver deliveries. Some OEMs recognize this and are working to educate the dealers and encourage them to participate in fleet deliveries; we’d like to see this happen more often,” said Krams. 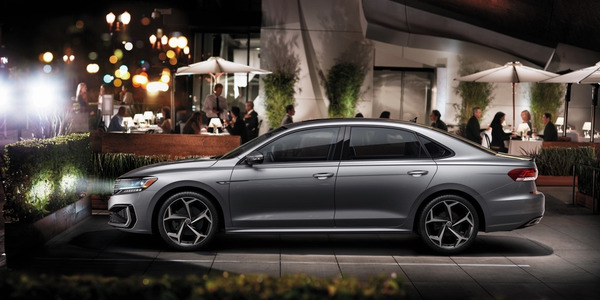 The Passat continues to be VW’s top-selling fleet model, but changing buying preferences in both the retail and fleet markets are making VW’s growing portfolio of SUVs a strong alternative choice for more commercial fleets. 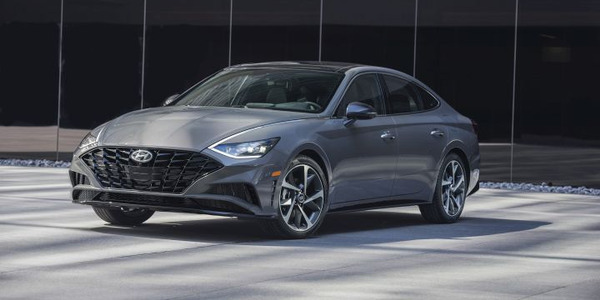 Hyundai's 2020 Sonata midsize sedan will offer a slew of tech updates, including a digital key that allows users to access the vehicle with their smartphone, as it enters its eighth generation. 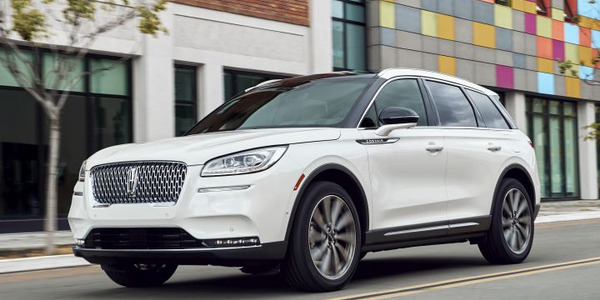 Lincoln's 2020 Corsair entry-level crossover that debuted at the New York auto show will replace the MKC, as the luxury brand continues it overhaul of its crossover lineup in recent model years. 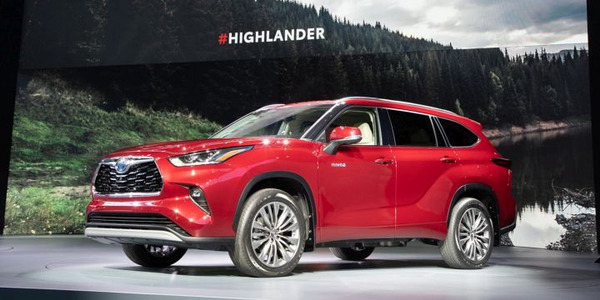 The 2020 Toyota Highlander will shift to a new platform, add tech, and provide a gasoline-electric hybrid that can deliver 34 miles per gallon combined, Toyota announced as it debuted the vehicle at the New York auto show. 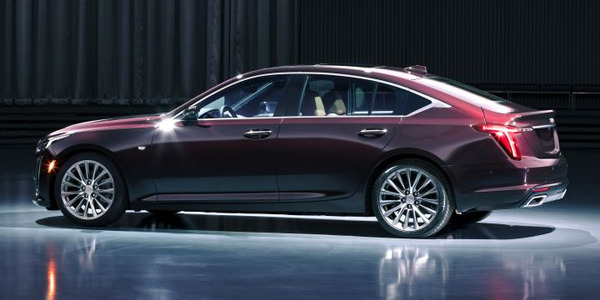 Cadillac is debuting its 2020 CT5 sedan at the New York International Auto Show from April 19-28. The vehicle will be available for ordering this fall. Pricing and additional information will be announced closer to the start of production, GM announced. 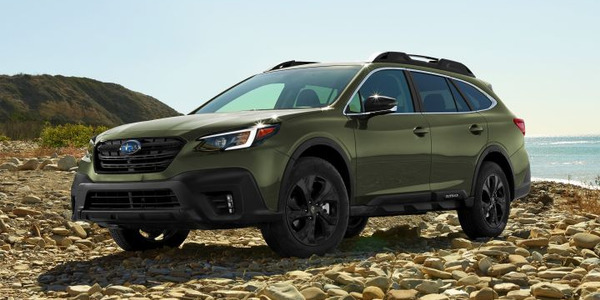 Subaru's 2020 Outback will enter its sixth generation riding on a new platform with an optional driver distraction system, more standard safety technology, and an optional turbocharged engine. 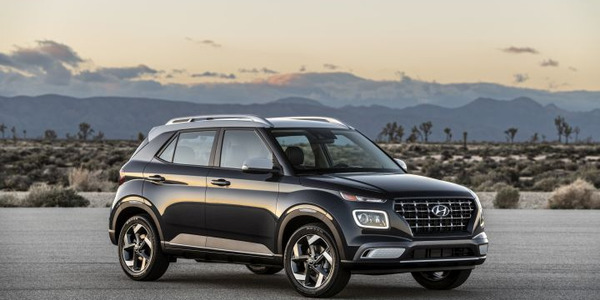 Hyundai's 2020 Venue debuted at the New York auto show as the brand's newest, and smallest, crossover that will offer a new entry point to Hyundai's SUV lineup below the Kona, which is also considered a subcompact SUV. 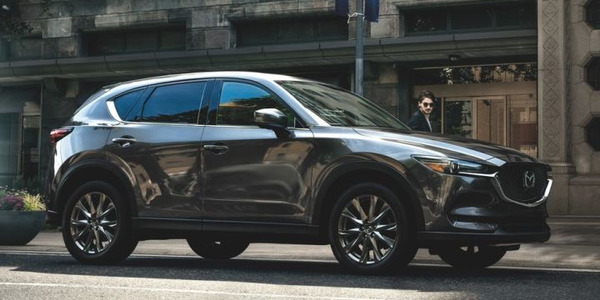 Mazda has begun selling its diesel-powered 2019 CX-5 compact SUV following the vehicle's debut at the New York auto show on April 17. 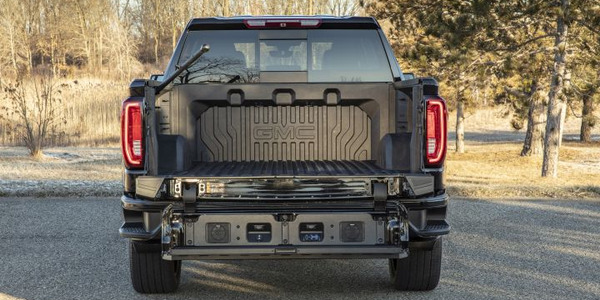 General Motors' GMC brand will begin offering carbon-fiber beds on two trims of its 2019 Sierra 1500 starting in early June as part of its "professional grade" ethos, the company has announced. 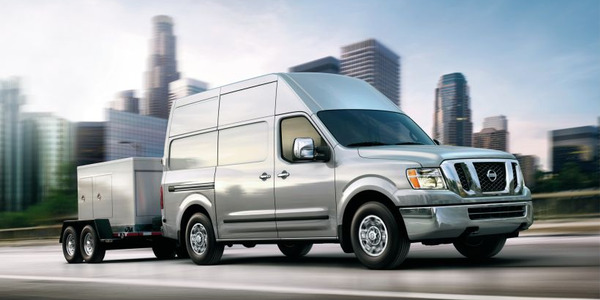 Vincentric has identified the 2019 vehicles that provide the best value for fleets to own over a three-year time period. The list includes Nissan and Infiniti with 11 awards and Kia with seven.